Microsoft just recently hinted at a new Skype client for Linux users by signing a new deal with the Germany-based SUSE Linux and enhancing their relationship with Linux and the open source community. By virtue of this new deal with the Linux-based OS provider, Microsoft has marked a new collaboration for Redmond’s cloud business. Remember that Microsoft has also partnered with two two big names in the Linux world – Canonical and Red Hat, to extend what it has to offer to Linux users worldwide, and this isn’t even the first time Microsoft is partnering with SUSE Linux. In 2006, back when Microsoft was still considered a big rival in the Linux world, both companies signed a deal which obviously came as a surprise to the Linux community. In 2011, CEO of Microsoft at the time, Steve Ballmer, called Linux a “cancer”, so it’s no wonder why the deal did not resonate well with the open source community as a whole. But now, even though Microsoft refused to openly comment openly on the continuation of the 2006 deal last year, the recent partnership has updated the previous commitments terms and Microsoft has become an important partner of SUSE, growing “to over 22 to 25% of their public cloud business” -as was noted by the director for public cloud at SUSE, Kristin Kinan, which shows that Linux users have growing trust in Microsoft’s services. With that being said, we like to let you know that Steve Ballmer, the former Microsoft CEO now claims to love Linux. Indeed some things may take time but they usually change for the better. 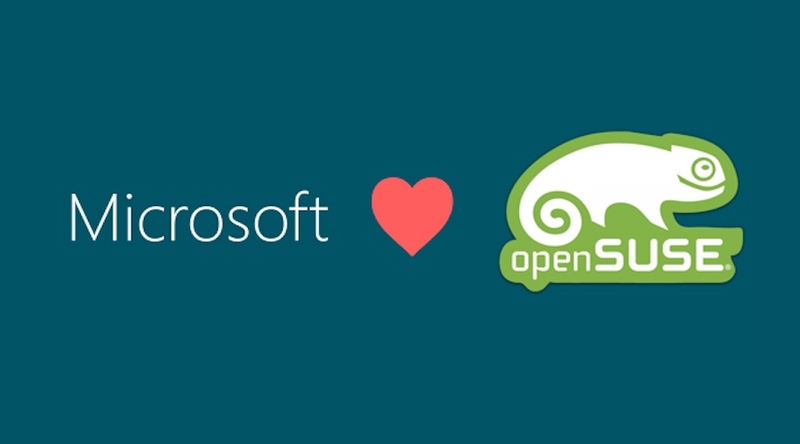 What do you think about Microsoft and SUSE’s partnership? Drop your feedback in the comments section below and don’t forget to subscribe to Ubuntu Next for more updates.